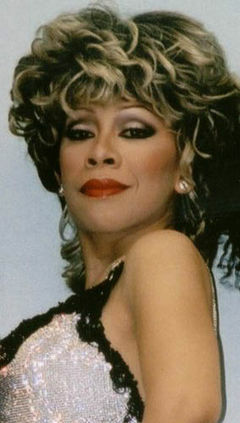 If you are a fan of Tina Turner then you will surely love Simply The Best. Not only is Karen the best she is ranked as the #1 Tina Turner Look-a-like Impersonator in the world. She recreates the excitement, look and performance of the famous Tina Turner with endless high energy. Karen recreates the illusion (both physically and vocally) of the Queen of Rock ‘n Roll for major corporate events, casinos, cruises, festivals and private parties. Karen’s Tina Turner show is second to none and her high quality performance is always right on the money. Make your next special event Simply The Best and surprise your guests with this live tribute to the hardest working woman in show business.